Students in Belgium are marching against climate change for the 6th week. 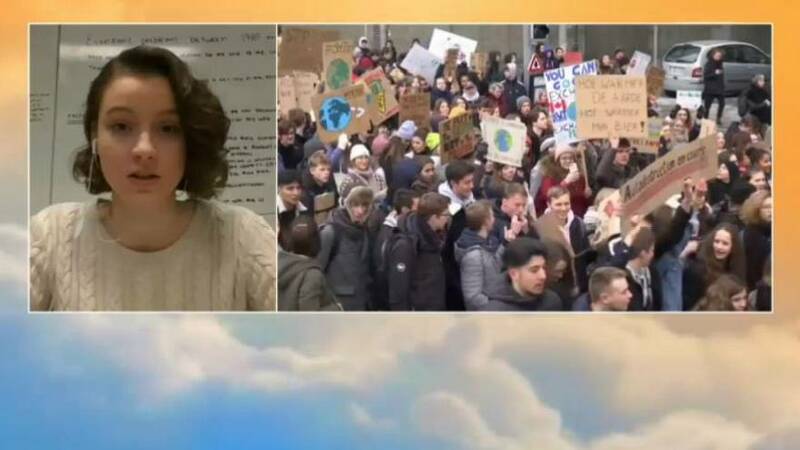 Some 35,000 Belgian students skipped school last week to call for government action against global warming and thousands more are expected on the streets again today. The student movement which is taking place in 270 cities worldwide will spread to the UK on Friday and is building up to a global day of action next month. One of those students protesting is Marial Leonidakis told Euronews that they’re looking for a dialogue to enable action finally. “Creating that awareness, we need to make people realise that they can make a difference”.